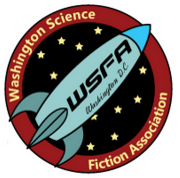 The award, recognizing the “best original short fiction” published by small presses in the previous year, will be presented at Capclave in Rockville MD at the Hilton Washington DC/ Rockville on September 28-30, 2018. The winner will be chosen by members of WSFA. For more, see the WSFA Small Press Award site.